Van Dongen was born in Venezuela in 1961 and grew up in the Netherlands where he originally studied the health sciences. In 1989, van Dongen moved to San Francisco where he studied fine art. Van Dongen polished his printing skills under the tutelage of Roger Minick, a fine art photographer and expert printer. At this time, the artist began to develop his idea of concentrating on the details of his subject. 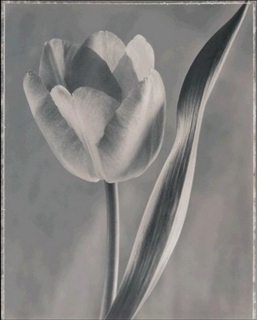 After cultivating his own garden, van Dongen began to photograph flowers more exclusively. 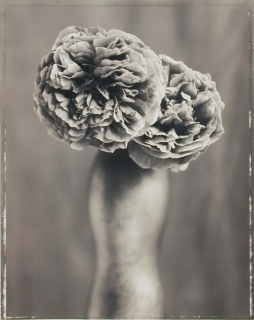 Ron van Dongen's images of still lifes are in the grand tradition of master photographers such as Atget, Julia Margaret Cameron, and Joel Peter Witkin, yet they are also imbued with a contemporary sensibility and display a command of modern photographic techniques. Today he resides in Portland, Oregon. 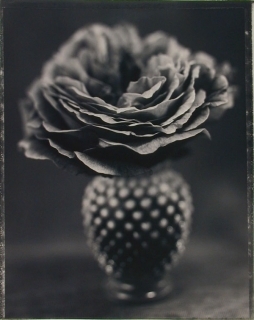 Using a view camera, van Dongen is able to produce close-up, intensely detailed images of flowers. 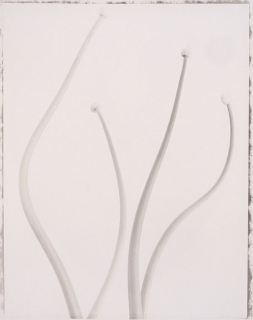 The flower itself becomes a landscape revealing changing textures and subtle plays of light. 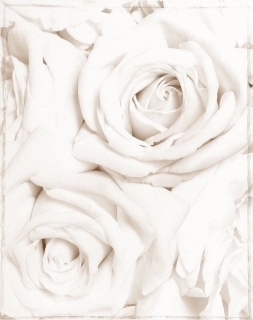 It is evident that the artist allows himself to be captured by the intricate forms of each flower he photographs. 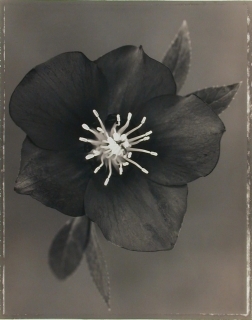 In the foreword to Ron van Dongen's new publication, Alba Nero, Steven Jenkins describes the brilliance of van Dongen's floral studies. 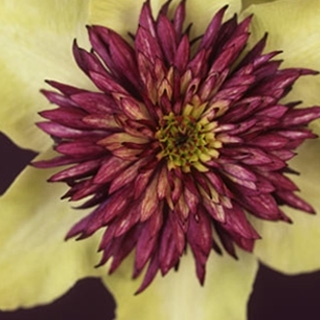 As Jenkins comments, "...rarely has the infinite mystery of a dahlia or magnolia been visualized with such hushed reverence and elegiac intensity as in the photographs of Ron van Dongen." Jenkins continues, "He shows us the flower as resourceful and delicate, decorative and essential, sacred and sensual, life force and death knell." Ron van Dongen has exhibited in several galleries throughout the United States and in the Netherlands. His work has been featured in such publications as Provacateur, Foto Nederland, and View Camera. Ron van Dongen's beautifully printed new book, Alba Nero (Nazraeli Press, 1999) is available for purchase at the gallery.